The numbers are in, and they are looking good! 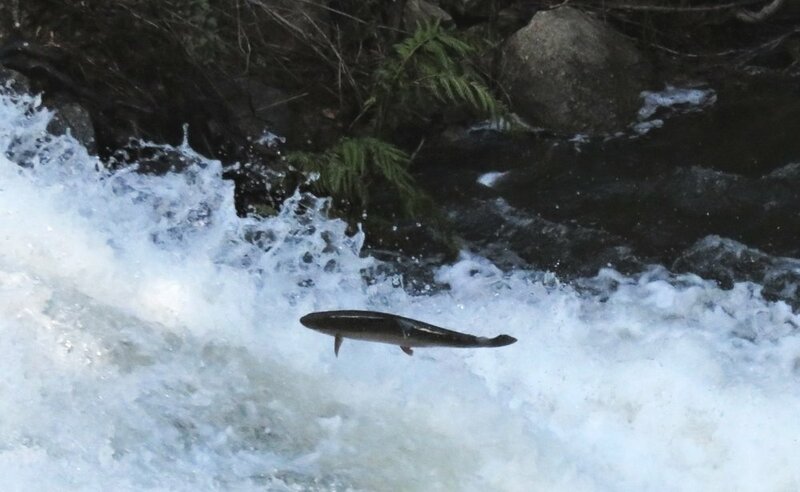 Thus, up to April 8th 2019, 67 steelhead have been observed over the Los Padres Dam, a remarkable rebound from previous years! Let’s keep up the good work (and good environmental management efforts from our partners) to restore these numbers. Older PostSecond Annual California Wildlife Day!